We partnered with Adobe Creative Cloud & Draplin to produce Adobe's HOW Design Conference booth giveaway. Also, make sure to catch our talk with Draplin on stage at HOW on Thursday May 7 12:30-1:30. Thanks Fiction for all the video and storytelling support. Oh, and the announcement animation was pretty rad too! 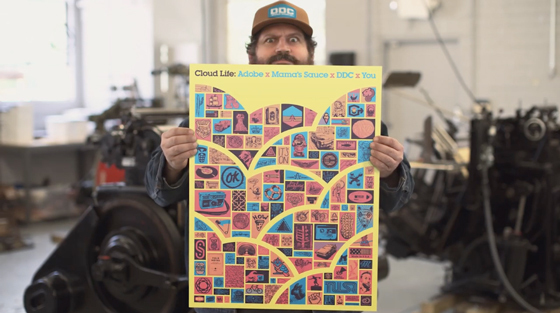 Adobe's HOW Conference Giveaway with Aaron Draplin from Mama's Sauce on Vimeo.